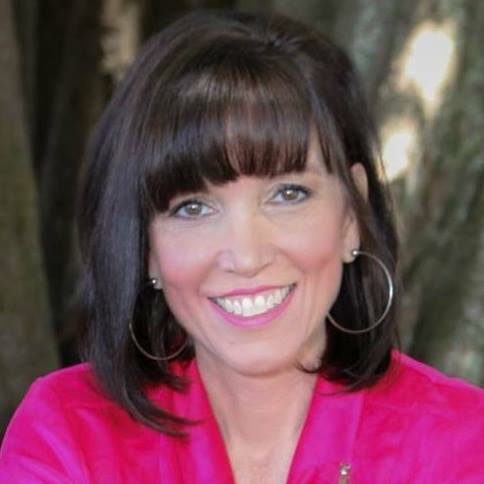 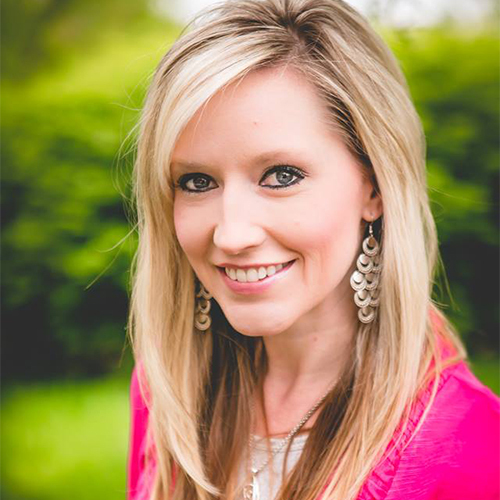 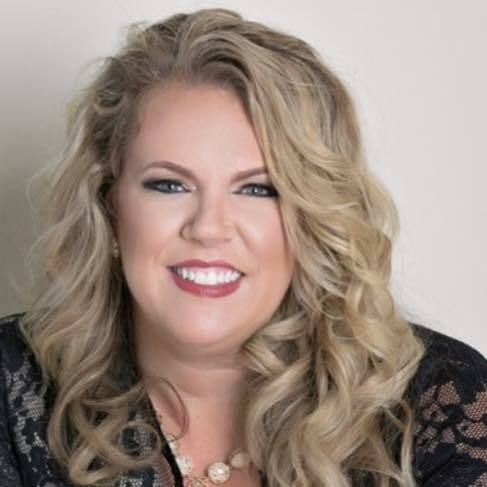 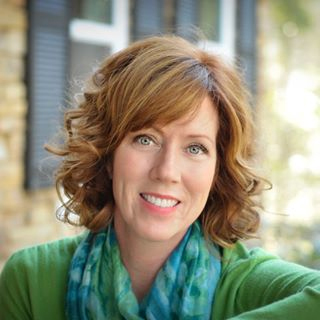 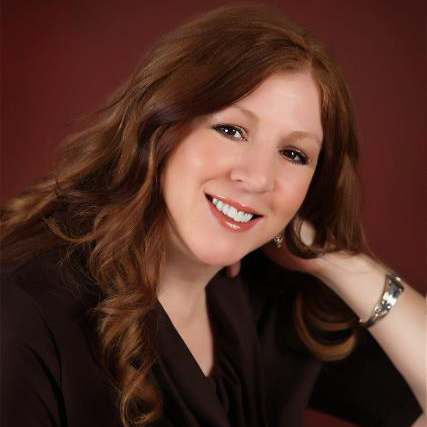 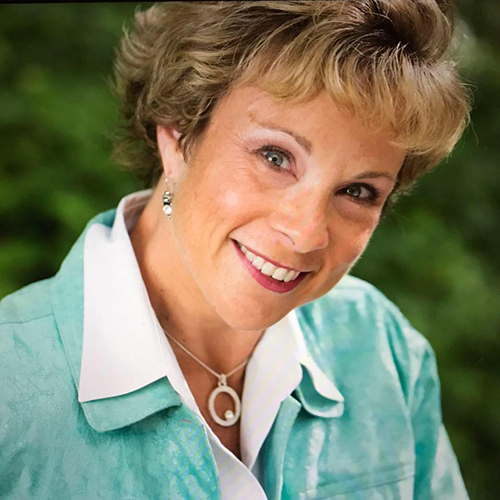 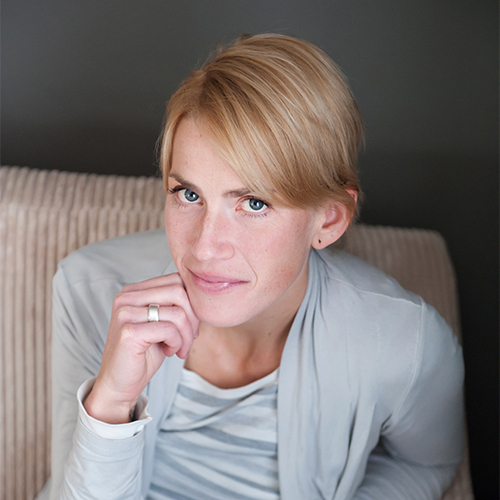 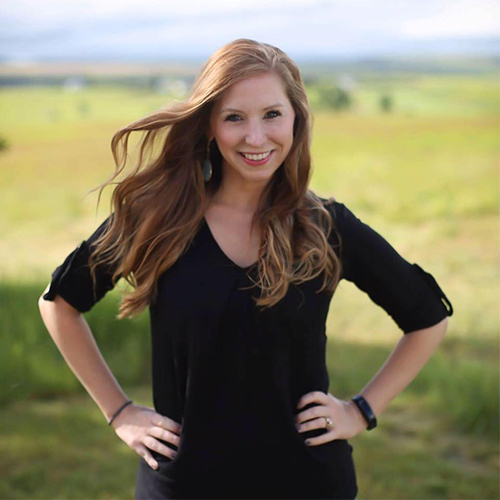 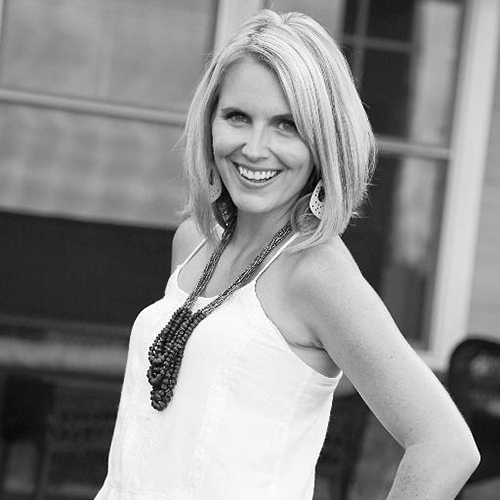 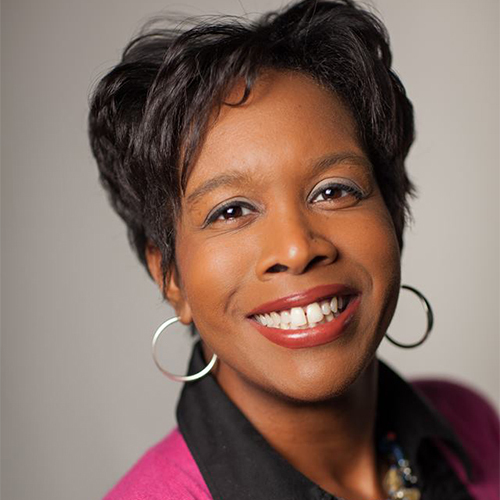 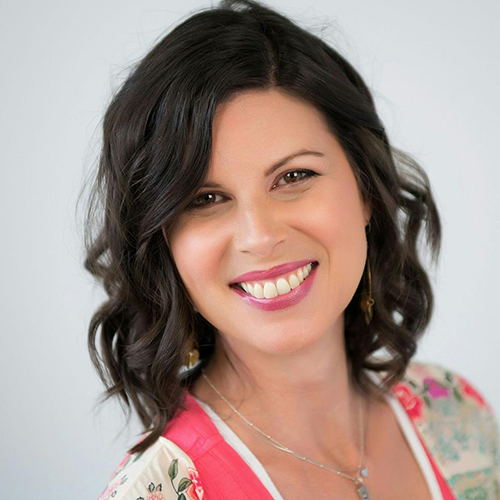 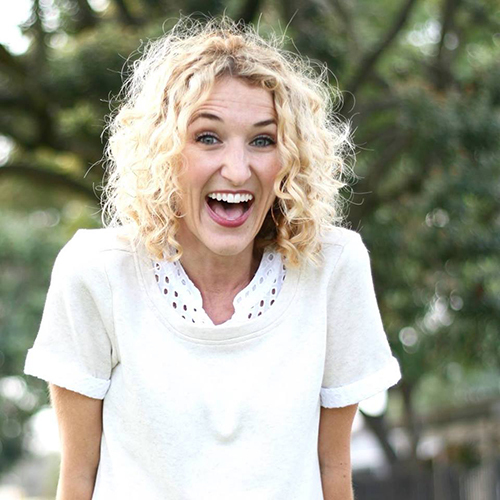 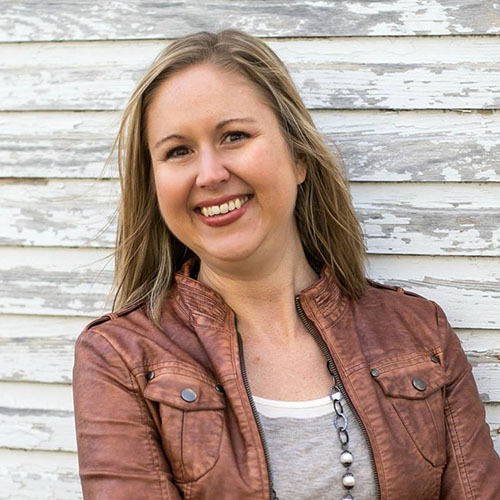 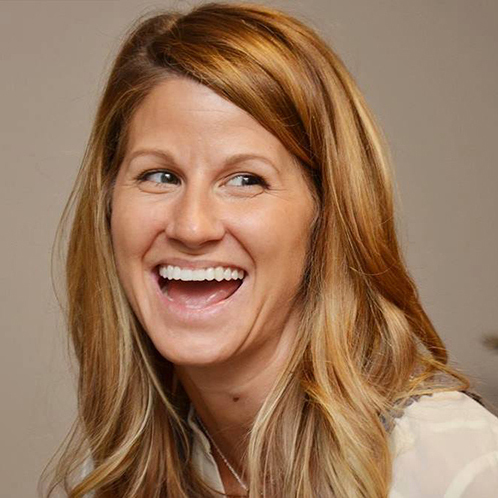 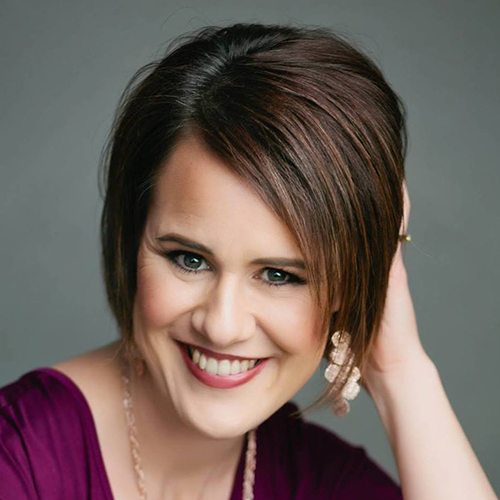 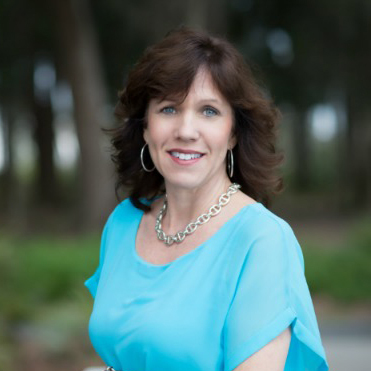 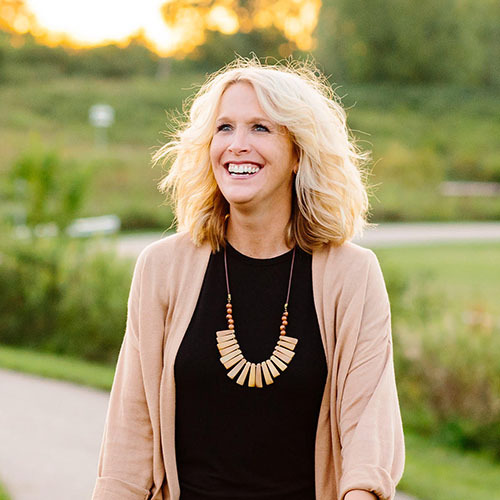 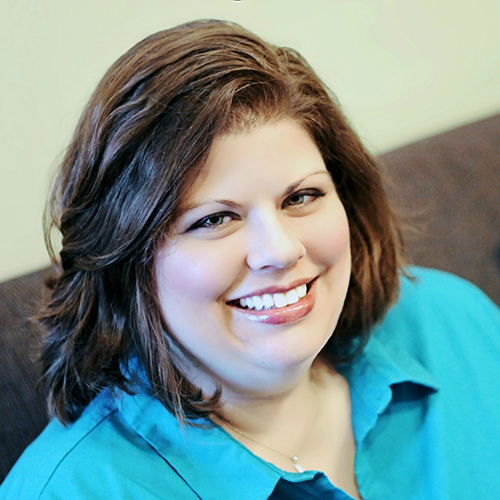 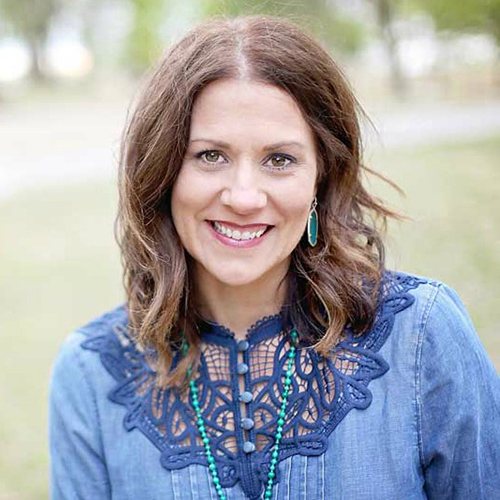 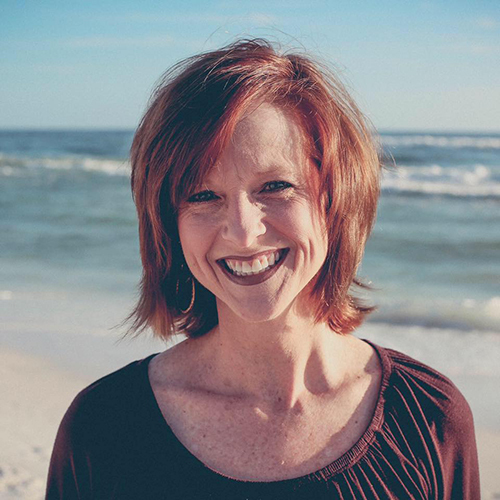 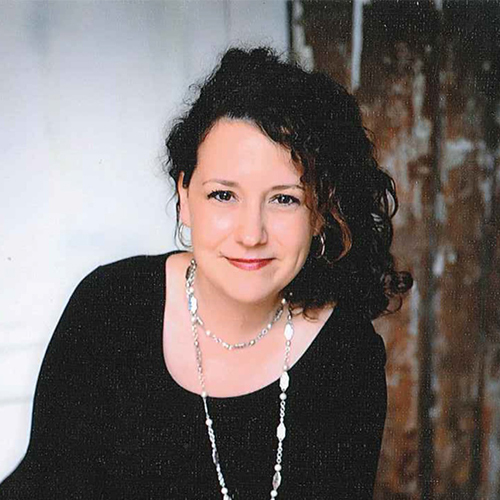 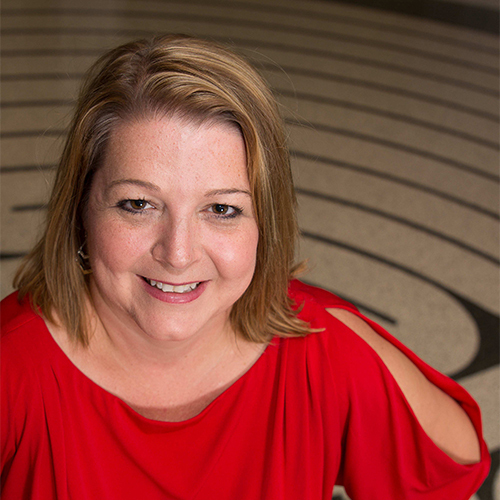 Lauren Gaskill is an author, speaker and founder of She Found Joy. 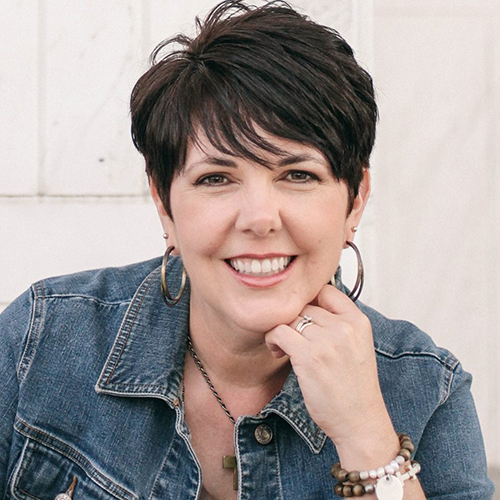 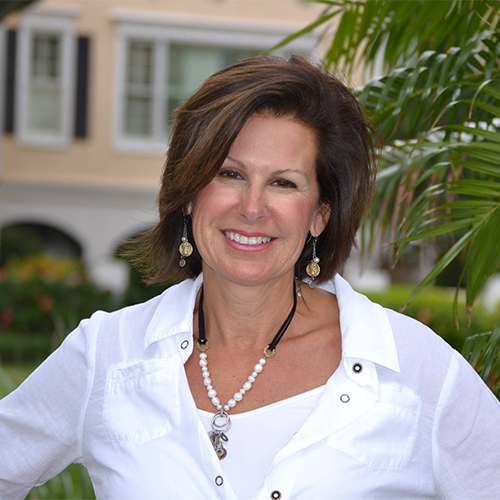 She is in the process of publishing her first book, Into the Deep: Diving Into a Life of Courageous Faith, which releases Nov. 6, 2018. 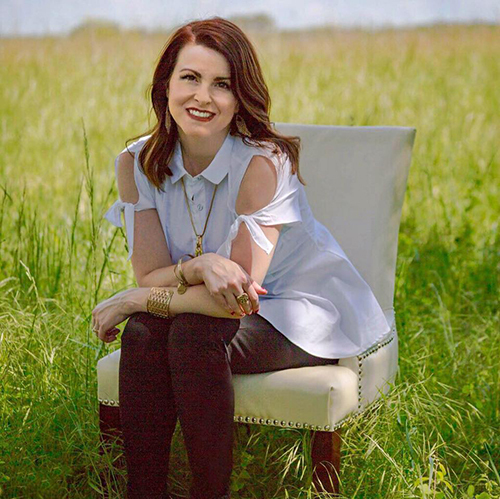 Diagnosed with an incurable genetic disorder (Hypermobile Ehlers-Danlos Syndrome), Lauren is passionate about encouraging others to fight for faith and keep hope alive — no matter what. 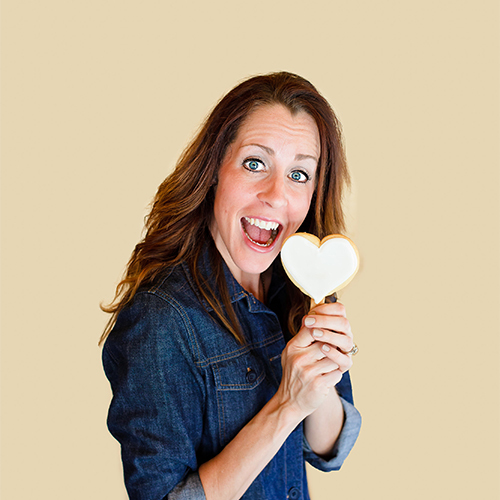 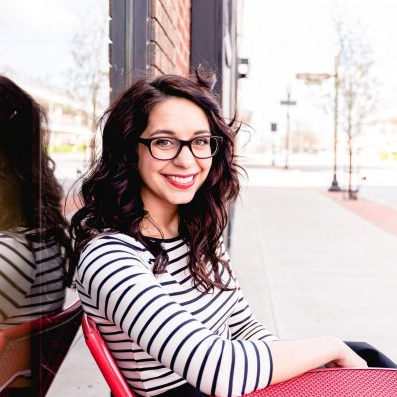 When she’s not writing, Lauren loves to cook, bake and go on hikes with her husband and Cavalier King Charles Spaniel, who is affectionately named Reese after Lauren’s favorite candy, peanut butter cups.